As temperatures drop and we get into the thick of winter, it can be the worst time for your boiler to break – and it might be a few days before your local boiler technician is available to fix it. 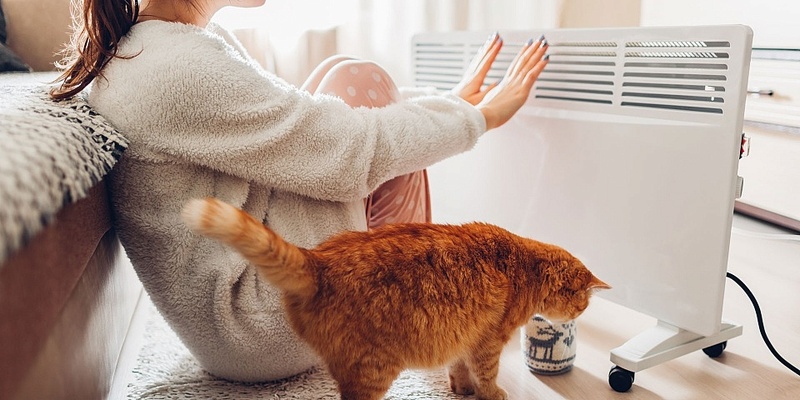 We’ve put together some tips to help you manage if the dreaded happens, including links to recommended electric heaters that’ll keep you nice and toasty without racking up your electricity bills. Need a new boiler? Check our boiler reviews to make sure you buy one from a brand you can rely on. Electric heaters are a great alternative way to heat your home. There’s a load of different types on the market, from small, portable fan heaters to larger convector and even oil-filled models, which look more like a radiator. Fan heaters are often small and portable, easy to move around and easy to use. However, they’re noisier than convector and oil-filled electric heaters. Convector heaters are taller and larger, but most are still slim and light enough to move from room to room. Quite often they can be mounted on the wall, so you can keep them out of the way. They’re quieter than fan heaters, but can be more expensive. 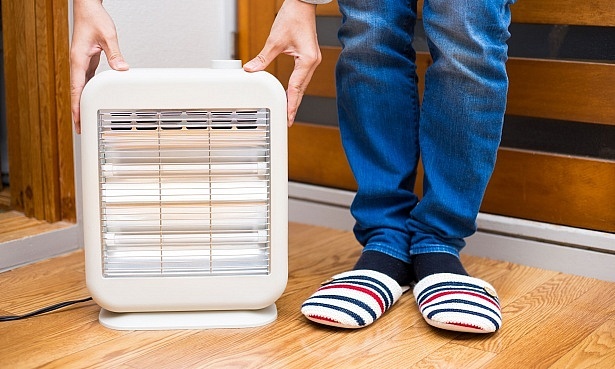 Oil-filled heaters tend to be cheap to run and energy efficient, but take longer to heat up. They’re also quite heavy, so look out for those with wheels to make them easier to move around. Read our advice guide on how to buy the best electric heater to find out which type is best for you. If you’re planning to buy a couple to heat up your house just while your boiler is broken, you can pick up some Best Buy heaters at a reasonable price, and they won’t cost you very much to run. However, if you find you spend most of your time in one room, it’s worth spending a little extra for an electric heater you can use more regularly. As they’re quite cost-effective, it’s sometimes better to just put the heater in the room you’re using (if you’re spending the evening in the living room watching TV, for example) instead of just turning up the dial on your central heating. The more portable heaters are great for this, and the very best are easy to move from room to room even when they’re hot. Does your home have a back-up immersion water heater? It’s worth checking whether your home has a back-up immersion water heater – sometimes known as a megaflow boiler. If you do, you can still get hot water if your boiler breaks as the immersion heater uses electricity to heat the water. If you haven’t, instead of braving a cold shower, you could use the facilities at your gym or leisure centre if you have membership, or use the showers at work if they have them. There’s also the old-fashioned option of using your kettle to warm up bath water, although this could become quite expensive if you’re running multiple baths; it costs around 2.3p to boil one litre of water. Make use of your electrical appliances, such as the kettle, in situations like this. 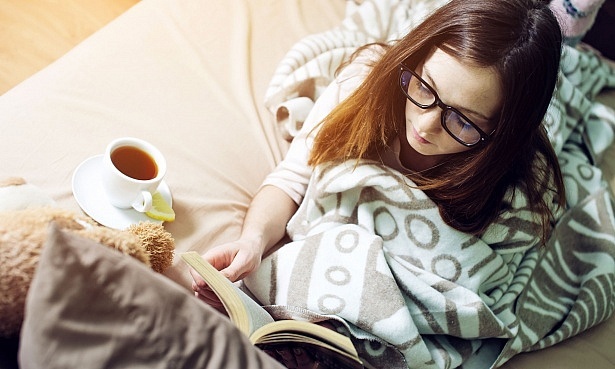 Hot water bottles are cheap to buy and are a great source of extra heat, especially in bed or while on the sofa. Remember those old blankets and towels you were thinking of getting rid of? You’ll be glad you didn’t. Dig out all the spare blankets and duvets you have to cosy up under and keep yourself warm. You can also put blankets or old towels at the bottom of door frames to keep the heat in and drafts out. Vests and long-sleeve t-shirts are great for underneath jumpers, or tights underneath your jeans and joggers. Don’t forget your bobble hats either; you’ll be surprised how much warmer you’ll feel with a hat on, even if you are inside. Boiler cover: is it worth it? If you want peace of mind that your boiler will be fixed quickly and cheaply, you might be considering boiler cover, and we’ve looked into whether this will actually end up saving you money. More often than not, you’ll spend more on the boiler cover than what it would actually cost you in repairs. With that in mind, getting your boiler serviced regularly and knowing you won’t have to wait long for a repair can be worth the extra cost. Read our guide on how to choose the best boiler cover here. If you’re having boiler issues at the moment and haven’t yet found someone to fix it, you can use the Which? Trusted Traders website to find fully vetted professionals in your area.